Amber Agriculture, a venture in iVenture Accelerator second cohort, has been named the top startup of the 2017 Consumer Electronic Show (CES). See Research Park’s press release for full coverage. 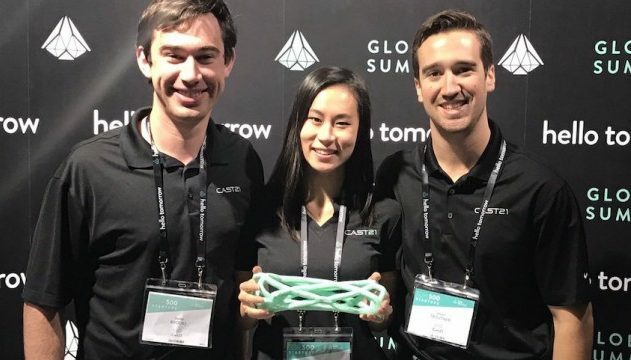 Cast21, a medical device startup in iVenture’s second cohort, recently raised $800K for the waterproof, breathable casting technology. Check out ChicagoInno’s full story here.